Opponents of euthanasia have expressed concern at the creation of a “suicide machine”, which has been developed by Dr Philip Nitschke. The well-known advocate of individuals’ right to die has regularly caused controversy by assisting what he calls “rational suicides”. Having developed machines in the past that could be used by individuals to inject themselves with lethal doses of barbiturates, Dr Nitschke says he is now close to finalising a new device which uses nitrogen gas to cause death. He says the idea for the invention was sparked by conversations in 2012 over the case of British man Tony Nicklinson, who suffered from locked-in syndrome – the result of a severe stroke in 2005 that had left him unable to speak or move. Mr Nicklinson fought a long, and ultimately unsuccessful, court battle in a bid to allow his doctors legally to assist his suicide. In search of assisted suicide options, his lawyer reached out to Dr Nitschke, who began to consider how it would be possible for an individual whose movements were limited to blinking might be able to trigger death without the need for help by others. The resulting device is intended to offer people the option of peacefully ending their life without assistance, in a way that is, according to Dr Nitschke, effective and dignified. The machine works by filling a capsule with nitrogen, which induces hypoxic death to the occupant. While Dr Nitschke argues that death comes without discomfort, he accept that there is still opposition to his methods, in part for historical reasons. Once the hypoxiation process is complete, the biodegradable capsule can then be detached from the machine’s base in order to serve as the deceased person’s coffin. 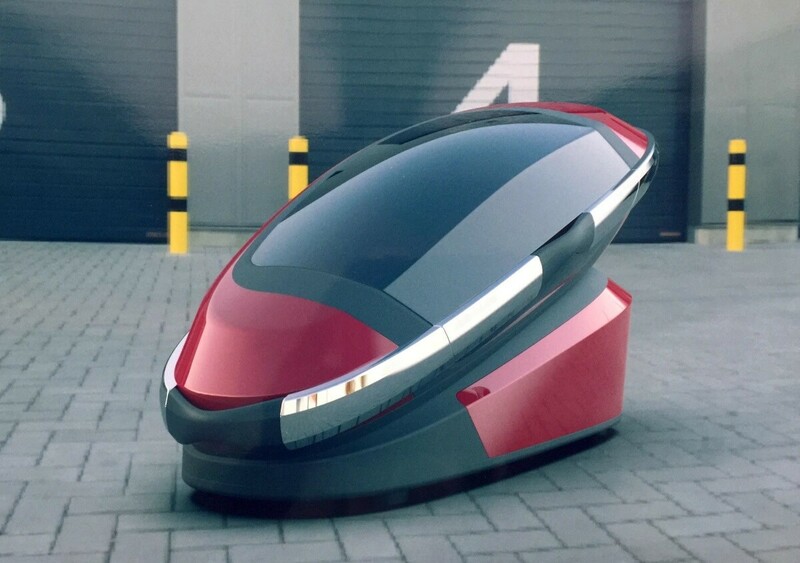 The futuristic design of the Sarco – short for sarcophagus – has raised concerns that it is glamourising suicide. A virtual reality experience of the Sarco was on display on 14 April in Westerkerk church in Amsterdam for the city’s annual Funeral Expo, which prompted worries among the church’s board about how the machine would be received. President of the Westerkerk church board, told The Independent. Dr Nitschke said members of the board also thought the technology and futuristic design would attract a younger audience, even though that is not the aim of the design. Despite these reservations, the VR display proved popular with attendees at the funeral fair. Current assisted suicide methods tend to involve pushing a switch or pressing a plunger, but such activity is impossible for many of those seeking assisted suicide due to physical incapacity.